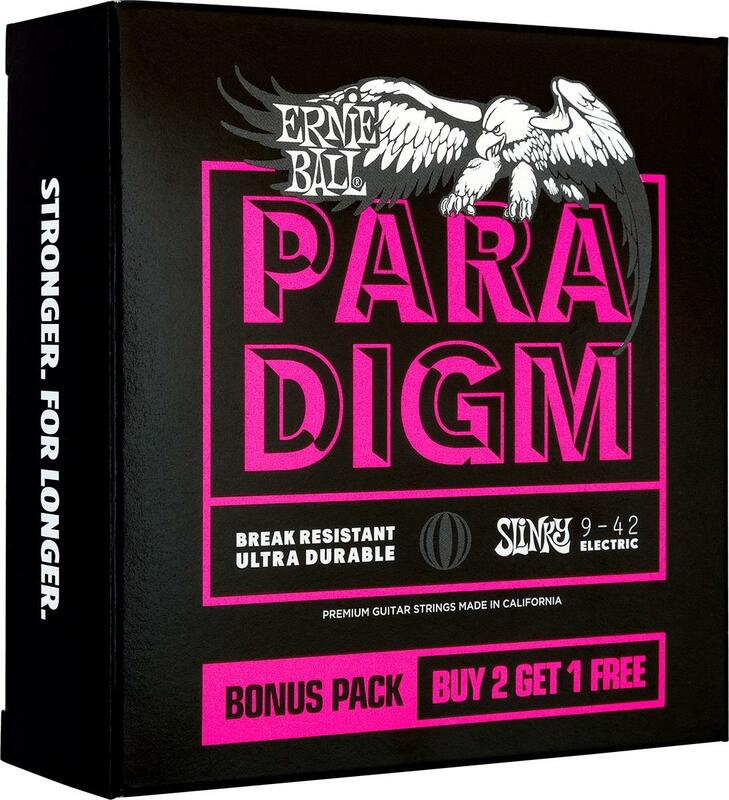 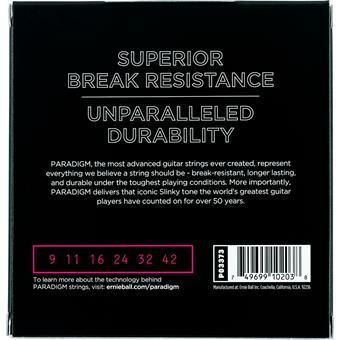 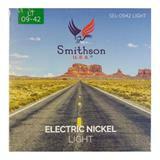 Ernie Ball Slinky Paradigm Electric guitar strings provide unprecedented strength and longer life while retaining 100% Slinky tone and feel. 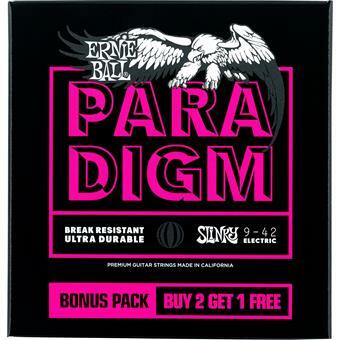 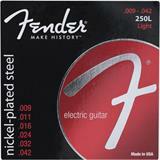 Ernie Ball's industry leading ultra-high strength steel is included in both the wound and plain strings along with a patented reinforcement at the ball end twist of each plain string to provide superior tensile and fatigue strength for strings that lock into tune fast and hold up under the most stressful playing styles and conditions. 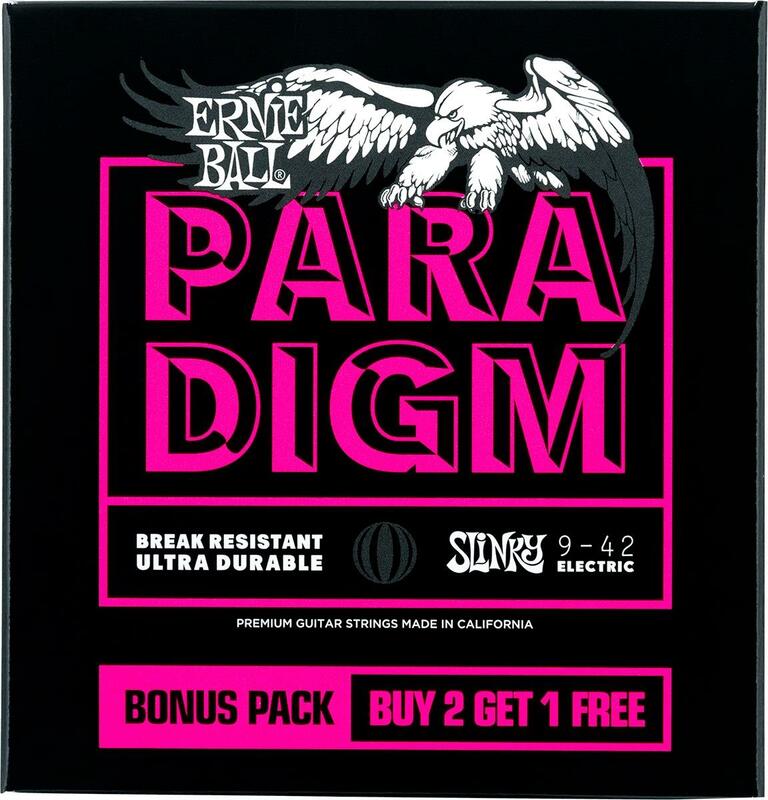 The coupling of Ernie Ball's Everlast nanotreatment with breakthrough plasma enhanced wrap wire provides added corrosion resistance and reduced accumulation of tone-robbing buildup and debris. 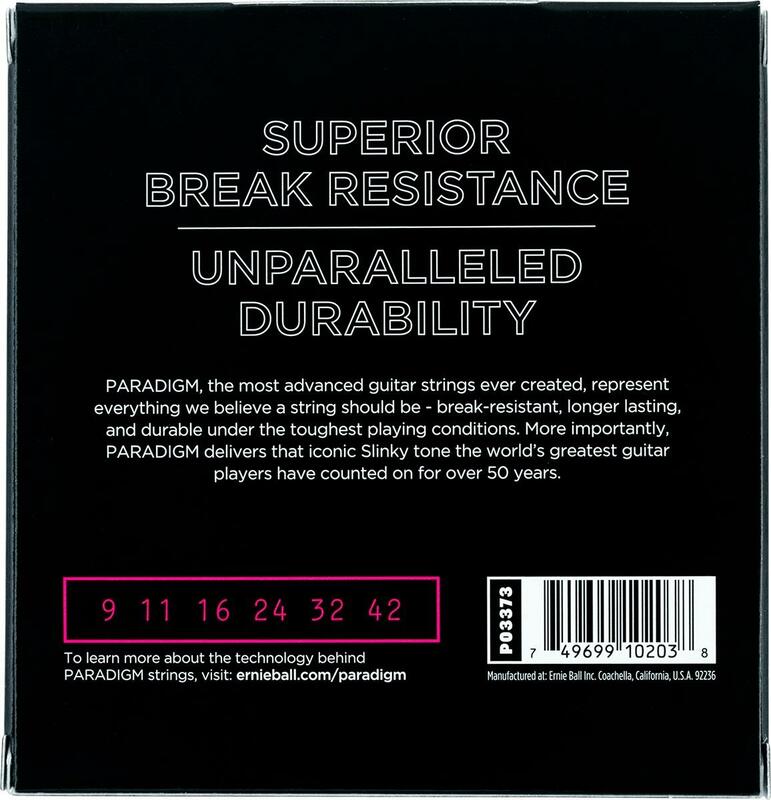 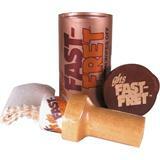 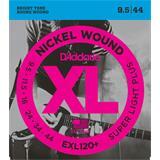 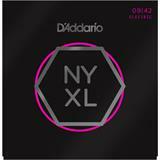 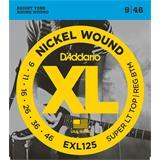 Experience the first set of longer lasting strings that are worth playing with all benefits and no compromises.